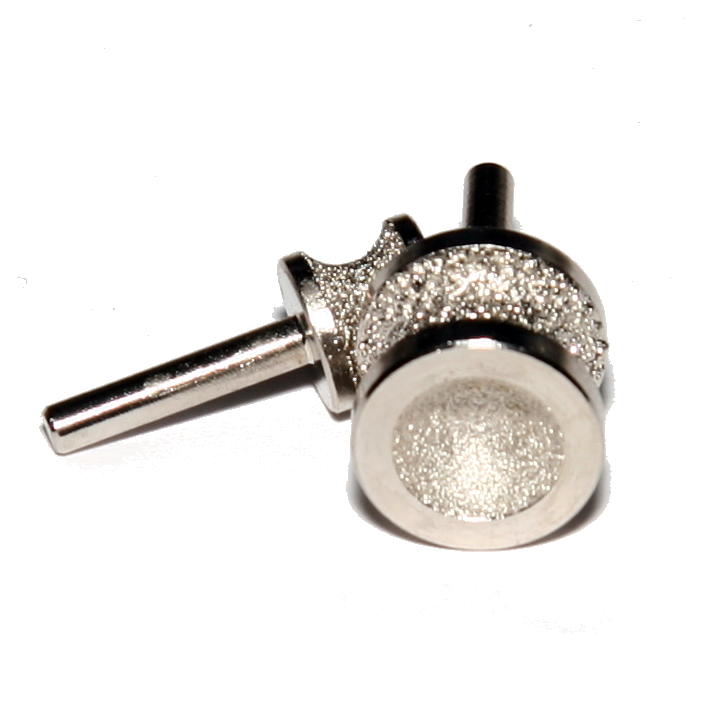 Custom diamond rotary tool bits have a proprietary channel that not only grinds the bottom of the nails but the sides as well. Once you have removed the amount of nail you desire, the finer tip polishes it off with a finer 120 grit. Diamondg video produced by Valerie Partynski!